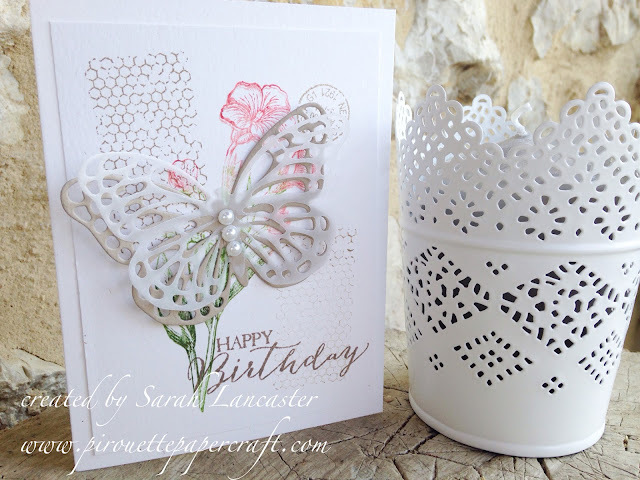 Today I am sharing a card made with the Butterfly Basics stamps and dies set from Stampin' Up! The stamp sets are available in wood mount, clear mount and photopolymer. I used the new 2015-2017 In Colors to create it, using the *stamping off* technique to mute and soften some of the colours and elements. I also added a butterfly cut from Vellum - I love doing that with my card - it creates such a soft effect. 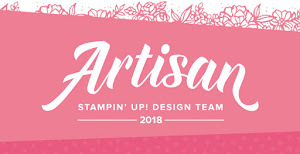 You can even purchase the stamps and dies in a BUNDLE and save 15% - click HERE for details. Lawn Fawn | let's party!